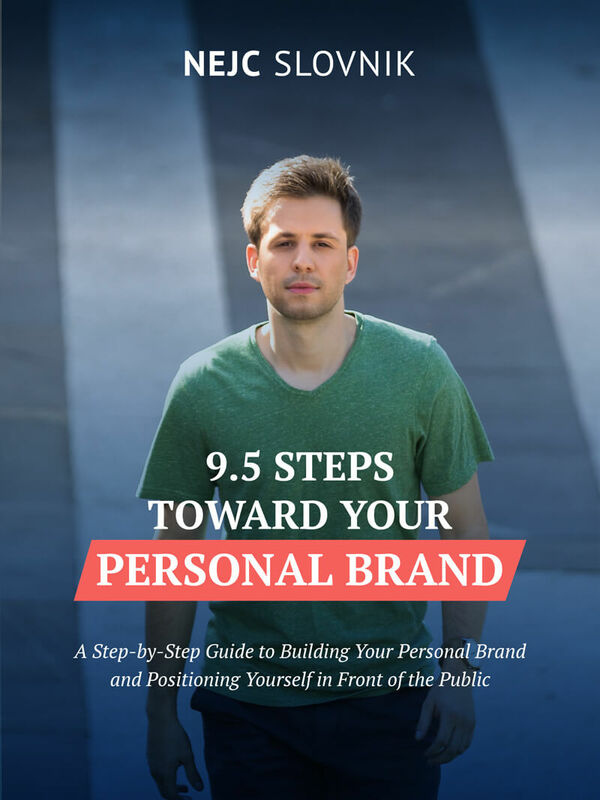 Additionally, I’ve designed a workbook, which will assist you in creating your personal brand and guide you throughout the described process. You will find it at the end of the e-book. 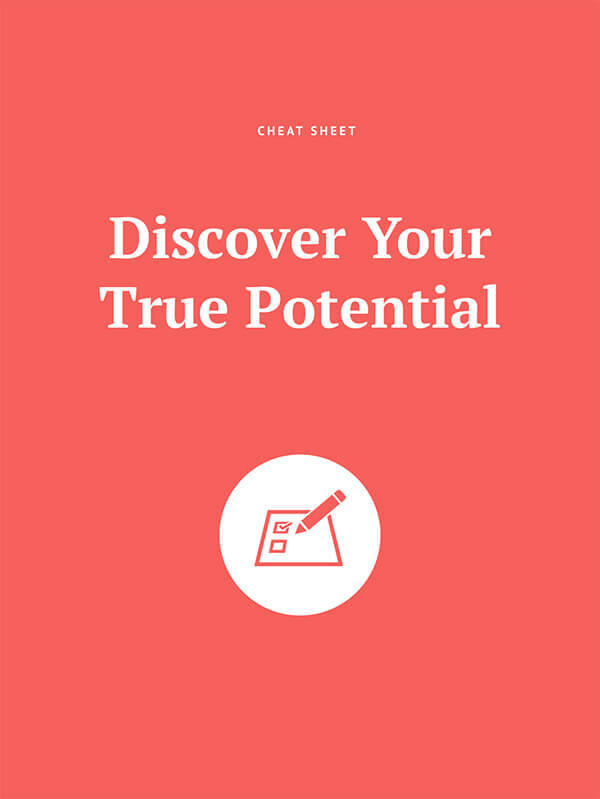 Download the e-book right now.